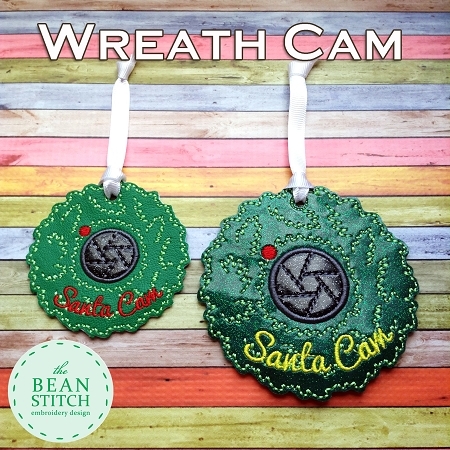 Wreath Cam - TWO sizes Included !!! Bonus Phrases INCLUDED! 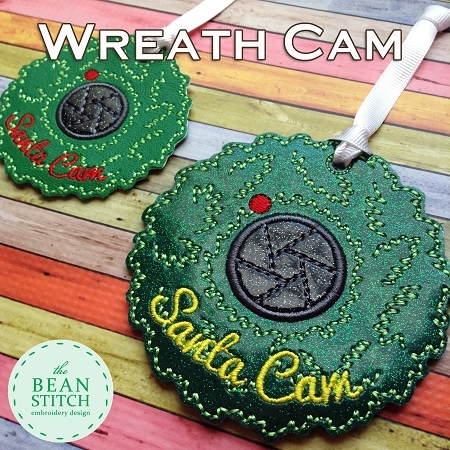 "Santa Cam" "Elf Cam"